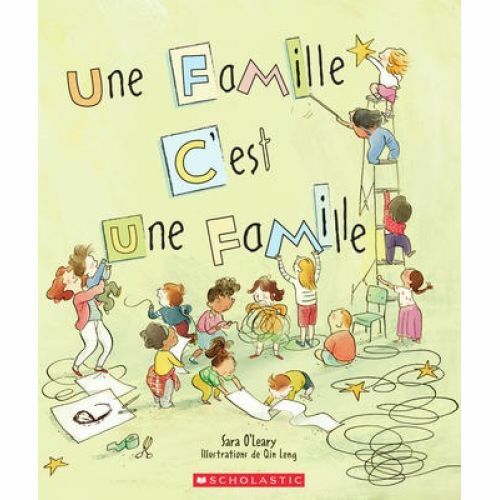 When a teacher asks the children in her class to think about what makes their families special, the answers are all different in many ways. 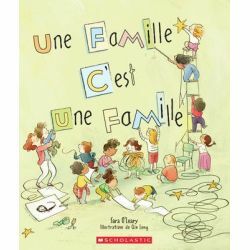 The children describe who they live with and who loves them and realize that there are family of every shape, size and every kind of relation. PreK-Grade 2. Paperback.